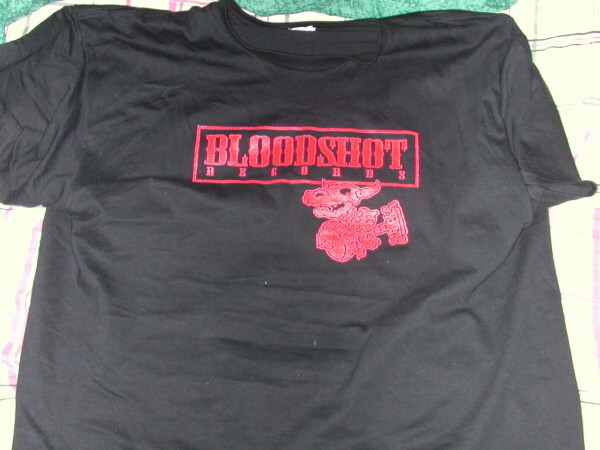 After I got my second post-MBA job I bought another Bloodshot Records T-shirt. My first one was looking a little long in the tooth. I wore it to the Old 97's concert. What can I say, I like Black T-shirts, helps hide the gut I guess.